We just found out that Zorro star Antonio Banderas suffered a heart attack earlier this year! According to the actor, the life-changing event took place January 26, but was only a minor one. 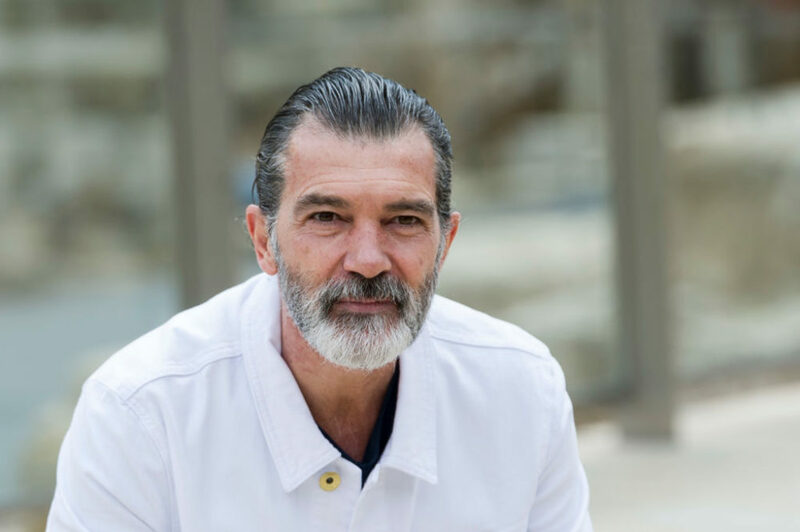 Banderas recently spoke about at a film festival in Malaga, Spain. And by the looks of things, he appears to be doing much better. Whether minor or major, a heart attack is so scary to think about. The legendary actor is only 56-years-old, and has a lot more life to live. And after losing many of his industry mates to death towards the end of 2016, we can bet he had to be pretty freaked out by the occurrence too. Banderas shared a few deets about his heart attack to the Spanish media, recently. And we’re so glad he’s doing OK.
"I suffered a heart attack on Jan. 26, but it wasn't serious and hasn't caused any damage," Banderas told the Spanish media. The Desperado actor then had to have surgery where doctors placed. three stents placed in his heart. But according to him, it was no big deal! "It hasn't been as dramatic as some have written," he continued. His roles as awesome heroes may have helped him master the art of bravery over the years. But, this is a whole new level of badassness we’ve never seen before. We wish Banderas the best, and that he continues to treat scary problems with the same level of incredible chill.